The biggest benefit to using the PDF file type is that the format remains the same no matter who views it, and the receiver of the document cannot make changes to it. But what if you decide you want to make changes to the document? It is possible to do so, and this article will outline how PDFelement can help you edit text in PDF easily. There are plenty of PDF text editors available on the internet. One such example is PDFelement. It allows you to edit the text in the PDF file, as well as delete unwanted text. You can also easily align text, change font size, and bold or italicize the font. 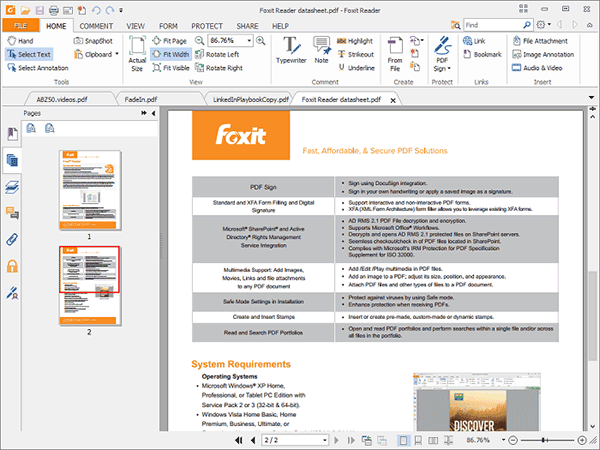 If you are wondering how to edit text in PDF, look no further than PDFelement! . Just like text, images can be removed from or added to the PDF file instantly. One distinguishing feature of PDFelement is the OCR feature, which will let you edit text in image-based or scanned PDFs. You can also convert any PDF to various formats including Word, PPT, Excel, image, EPUB etc. Get more handy how-to articles here. Run the PDF editor on your Windows-based computer and then import the PDF file that you want to edit. 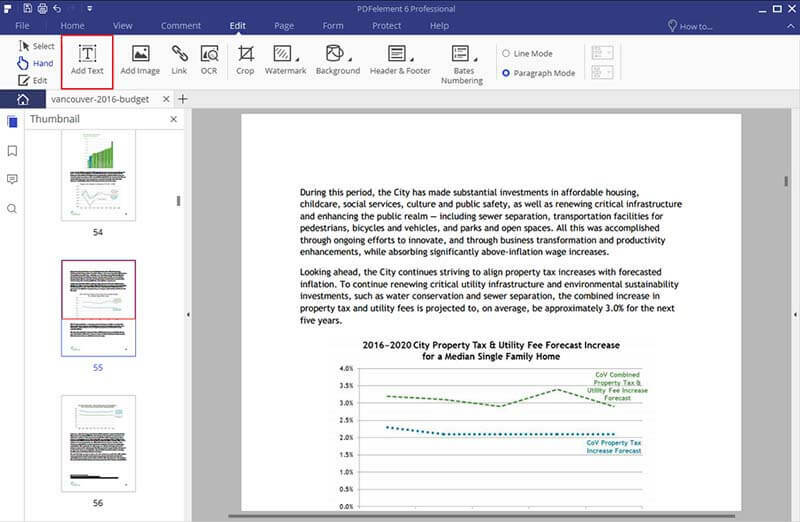 Click on the "Open" button on the Home window to select and upload the PDF file and start to edit text in PDF. Click on the "Edit > Edit Text" button in the top menu. Then, double click on the text that you want to modify, and simply start typing to replace the text. You can also change the font type, size, and color from the text editing bar. Click on the "Edit Text" button and select the text that you want to delete. Press the "Backspace" or "Delete" key on your keyboard to remove that text. Click on the "Add Text" button and drag your mouse to draw a box where you want to add text. 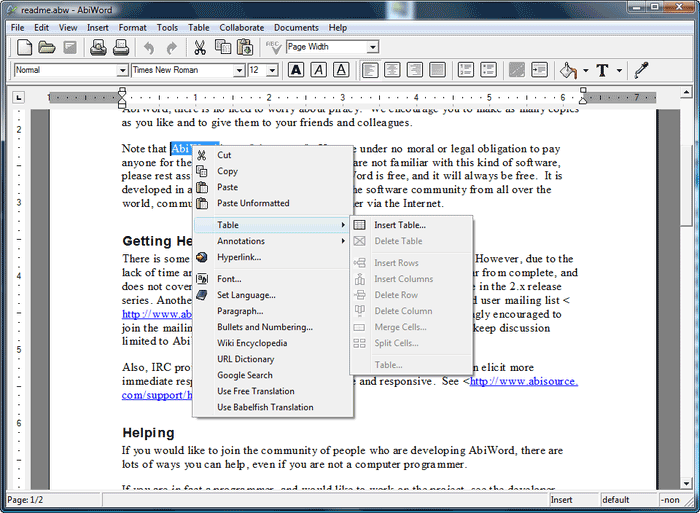 AbiWord is an award winning PDF text editor freeware. AbiWord's user interface looks similar to Microsoft word. Apart from this it has outstanding features that let edit files quickly and easily using tools like spellcheck. This program also comes with tons of font options for better reading and editing of PDF documents. This is another free PDF text editor that lets you annotate text, add notes, highlight, underline and strikeout text, and more. After working with your PDF file, save the changes as required. 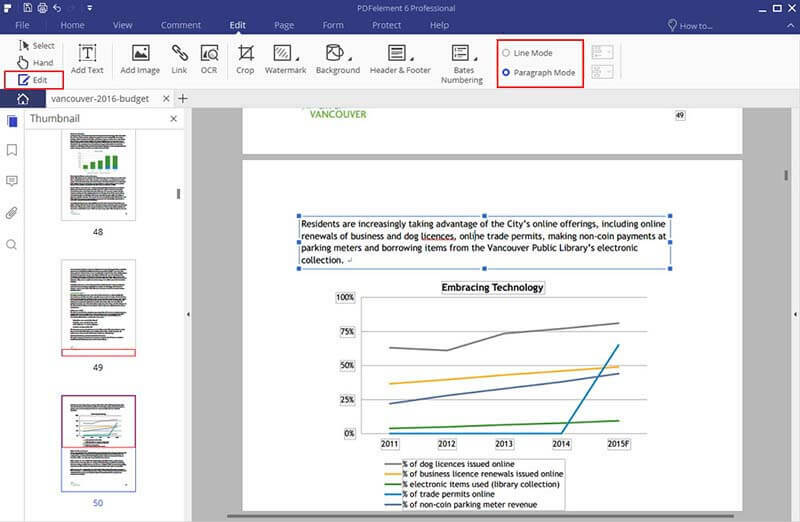 It allows you to add text as comments in PDF documents, but it does not support the ability to edit existing text. 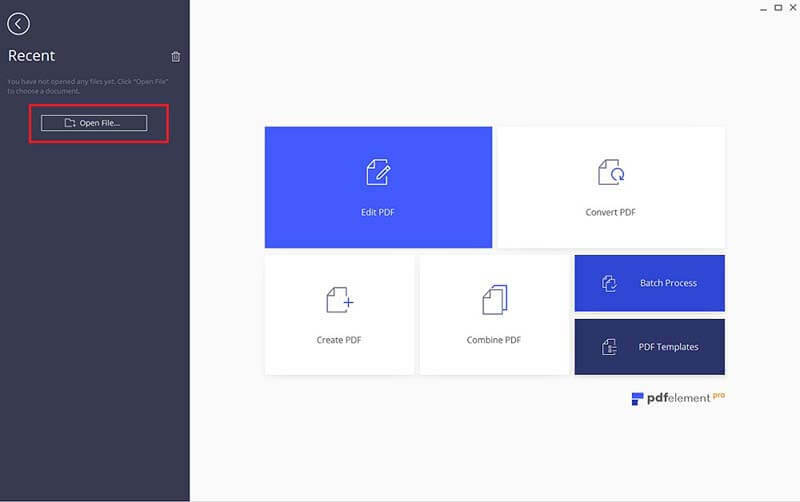 This tool has a user-friendly interface, and a built-in PDF Printer that lets you create PDF filesmore quickly, which is a great functionality. 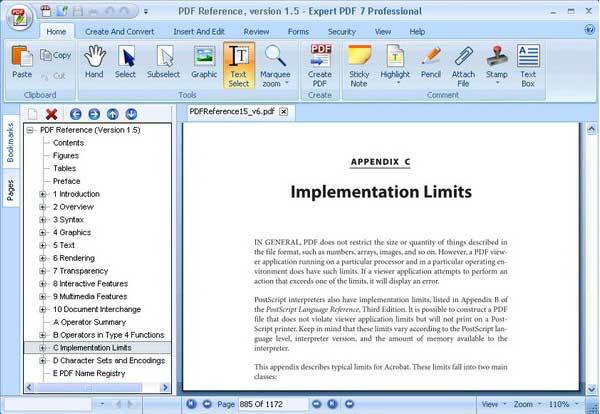 Expert PDF Editor is a free tool which lets users edit and annotate PDF files. However, only limited editing tools are supported. It supports features such as Text boxes, stamps, signature and highlight text tools. Expert PDF Editor offers some unique features but can be difficult to use for beginners. This is considered as the must-have PDF text editor, as it provides excellent tools for viewing and editing PDF files. 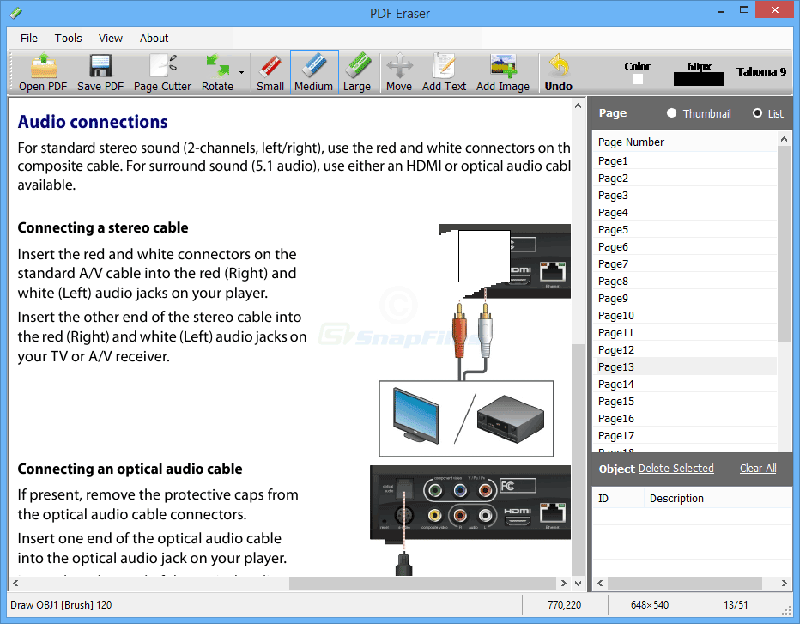 PDF Eraser can be used to insert various objects in PDF Documents, such as text, images, links and freehand drawings. It is also a free PDF text editor. You can easily add or delete any information from a PDF file.